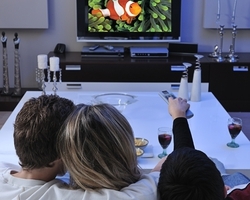 BASARI MOBILE INFORMATION PRODUCTS AND SERVICES INC. is the first established company at mobile entertainment sector in Turkey. In 1998, started to its services under departments of Information Technologies and Mobile Internet Services in the structure of Basari Holding. Since 2003, Basari Mobile still continues to develop solutions for Value Added Services of Mobile Environments and Information Technologies. Basari Mobile is the leading distributor of mobile games in Turkish market. Its close integration with technological developments and solid know-how in creating services, localization of services, ability for innovative application development, close integration with technological developments and marketing techniques enables company to be one of the leaders in its sector. 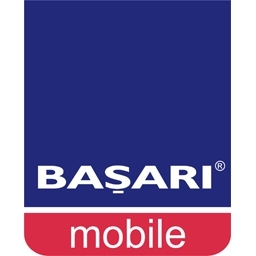 Basari Mobile, with its dynamic working team and adaptable technological infrastructure, is one of the distinguished mobile content and application provider, reseller company in Turkey. Especially, experienced at developing operator side application programming interfaces, user pattern recognition and mobile device adaption for the value added services. Company is managing, storing and serving over 170.000 multimedia contents in the distributed network of mobile environment. Basari Mobile’s portals have approximately 12.000.000 unique visitors yearly.